ZipPay is now available in store and online. 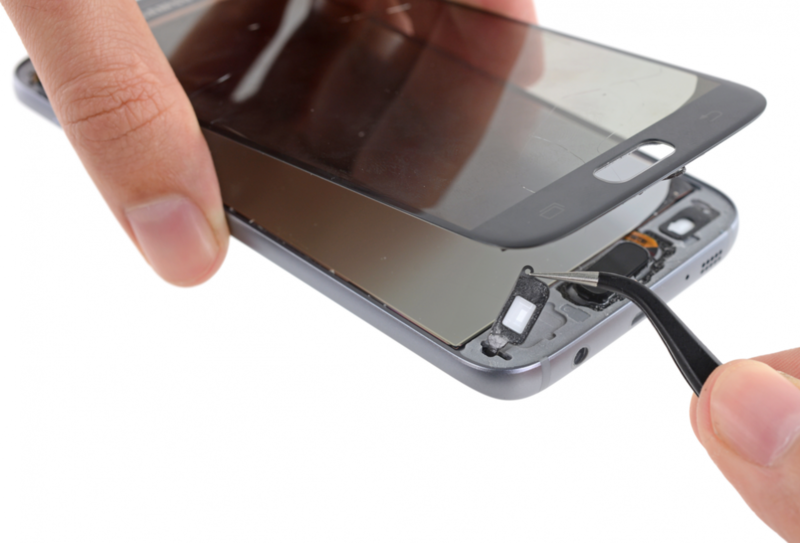 Repair your phone today and pay it over convenient fort nightly payments. 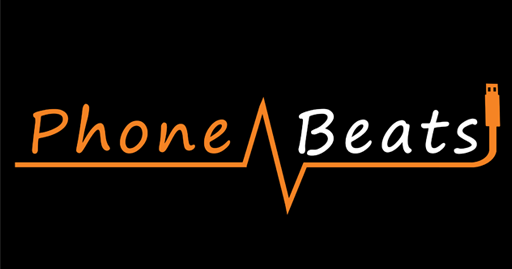 PhoneBeats is now offering repair services and accessories to ZipPay customers. Just simply select ZipPay at the check out or follow the instructions on your app for in store purchases. Zippay is secure, safer and convenient payment method allowing you to repair your phone same day and gives you flexibility to pay later. Shop today, enjoy your purchase & pay later to suit your lifestyle. No interest. We’re completely transparent about no hidden fees. A completely digitized wallet means there’s no need for a credit card. Create your account now and start shopping with the flexibility of a digital wallet. For more information how to apply for account visit ZipPay. Shop today with no upfront payments. We all know the reputation of iPhone repairs, with their easily broken screens and sometimes expensive cost to repair them. Unfortunately iPhones are not the only phones that break. 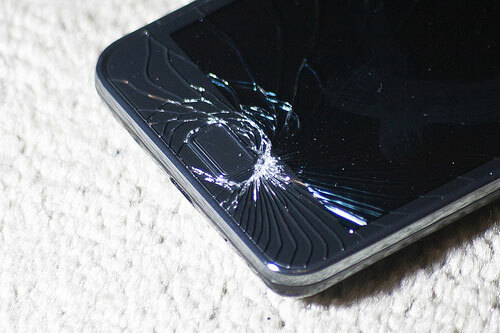 Every modern smart phone has a glass screen, and glass can be broken. This might affect you if you own a phone from one of Apple’s biggest competitors; Samsung, maybe one of the popular Samsung Galaxy phones? Screens on Samsung Galaxy phones can be more reliable and less fragile, but their glass screens are nowhere near invincible, and they can be broken. This means if you own one you might be in the market for a screen replacement. If you are, Best Phone Repairs can help. The thing to keep in mind for Samsung phones, is that just the glass screen can break, with the LCD still working. In this case you want to look for a phone repair that can just change the screen, without paying extra for the LCD fixed as well. We can help with that. 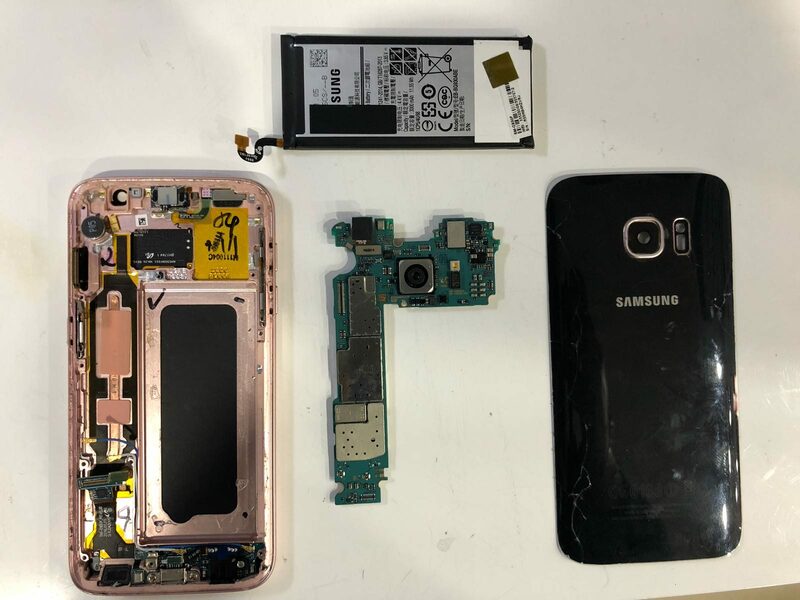 In this modern day and age, you also need your Samsung phone repair to be done quickly, no-one has time for a two day wait, which may occur when going through Samsung for your repair. Not to mention the extra cost! Why worry about that when you can get your Samsung phone repaired in less than 2 hours, for a much cheaper cost, warranty included! For an example of our work, lets walk through how we would fix a screen for a Samsung Galaxy S7. A job we can do in a short time, with expertise and top tools, and for less than the Samsung store. The difficulty with the Samsung Galaxy S7, is that the entire phone needs to come apart for the replacement of the front screen. This is why we recommend getting a professional like us to do the job. This makes it a technical and difficult job, but we are trained experts, and you can trust us to do the job right. One of the important tools we use, right from the start, is a magnetic pad. This keeps everything together on our work surface, making sure nothing is lost or misplaced. Then we need to remove the back cover of the phone. This involves using a heat gun, to loosen the adhesive. 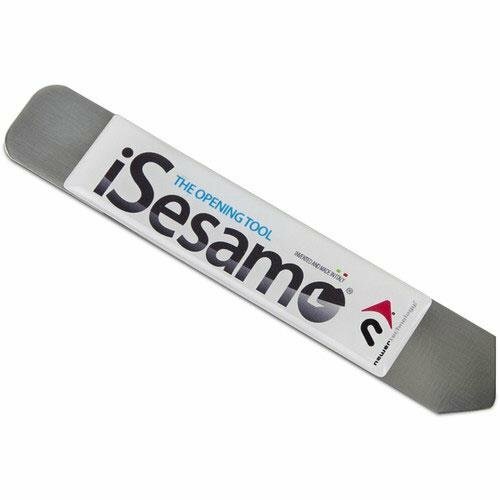 When the adhesive is weakened, we can use an isesamo tool, specifically designed to carefully pry open the screens on phones. Once the back cover is removed, a phillips head screwdriver is used to open the 12 screws holding everything in place. 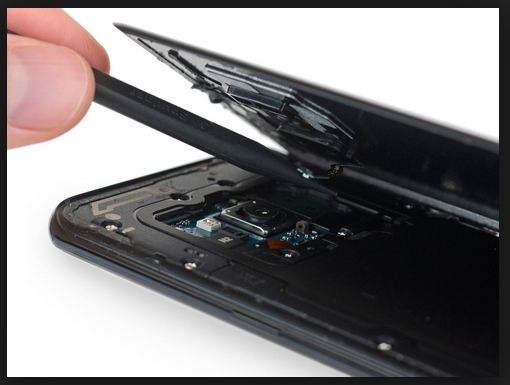 Then, a spudger and tweezers are used to carefully remove the insides of the phone. This will allow access to the display connecter, needed to attach the new display. Then, the heat gun and isesamo tool are used again, this time to remove the broken front screen. This needs to be done carefully to ensure no damage to avoid damage to the home and navigation buttons. When the screen is removed, all the old adhesive must also be removed carefully. This will allow use of a new one for the new screen. 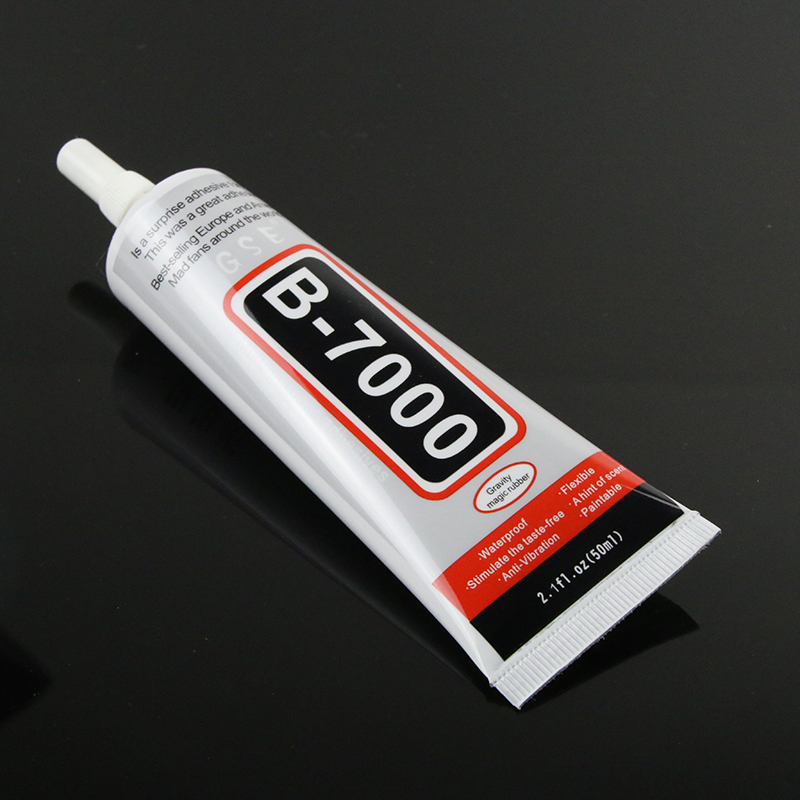 We use industrial strength B7000 glue, considered the best in the market for phone repairs. This glue with ensure your new screen stays on, and doesn’t interfere with any of the workings of the new screen. With the new screen on, we can turn the phone around to reconnect everything from the back. This is difficult, as things need to be done carefully and correctly, to ensure everything works like new. Luckily for you, you don’t need to worry about that, as our trained experts know exactly what they are doing. Once the back screen is on, sealed with fresh adhesive, your Samsung Galaxy phone repair is done! You can have piece of mind through our warranty that your phone and its new screen are going to be working perfectly, just like new. Have we convinced you to finally bite the bullet and get that cracked screen removed, with a brand new one in its place? If so, you can contact us. In a rush? Head into one of our three conveniently located stores to get your Samsung phone repair done quickly and professionally. 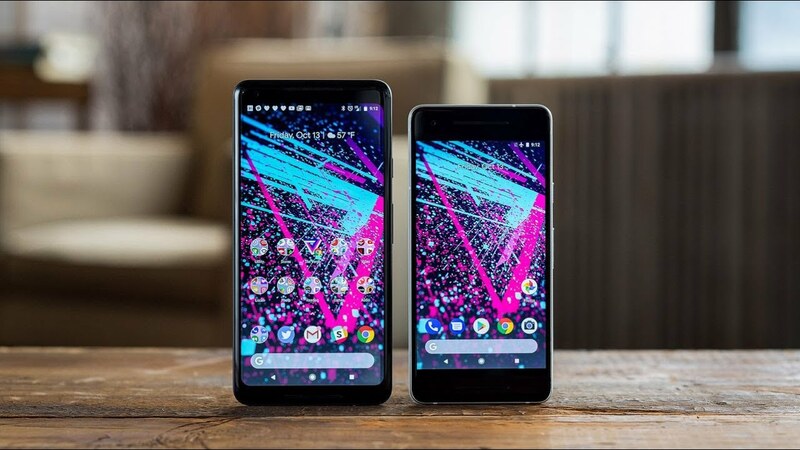 The Google Pixel 2 had a much anticipated launch in October of 2017, however despite the phones many attractive features, users have been reporting ongoing problems with the phone. Not all problems are happening with all units, and some may not be of concern to you. 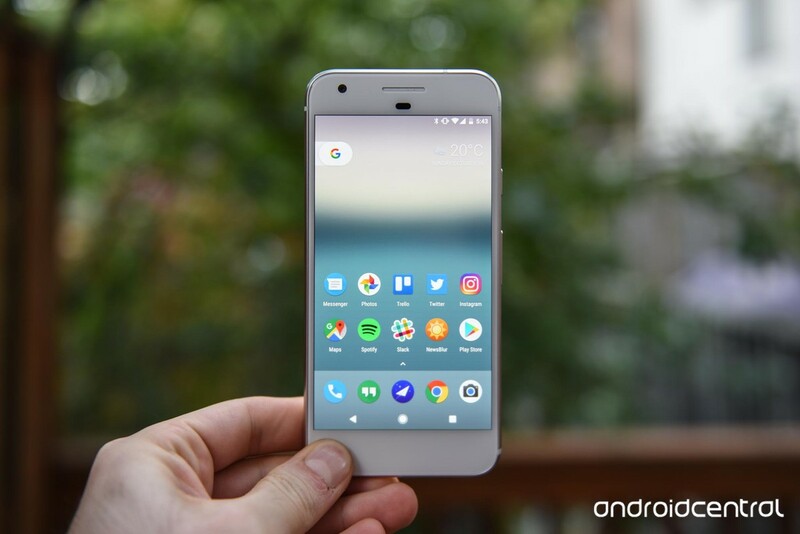 However before purchasing read up, and see if the Pixel really is the one for you. We also include easy fixes to some of the most common issues. 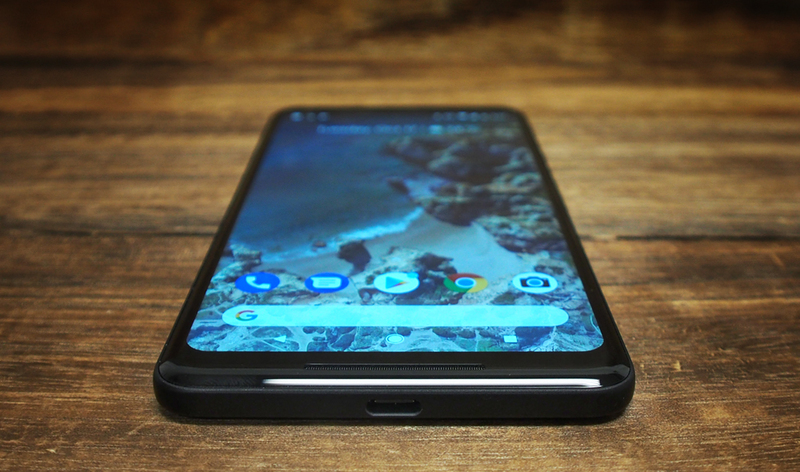 The Google Pixel 2 latest security update in June did help with fixing some minor bugs, however users have reported that it is causing delays on the wakeup time of their phone. Reddit users have been highlighting the issue in the Google Pixel subreddit, discussing the 1-3 second reaction time when opening with touch ID, as well as using the power button. 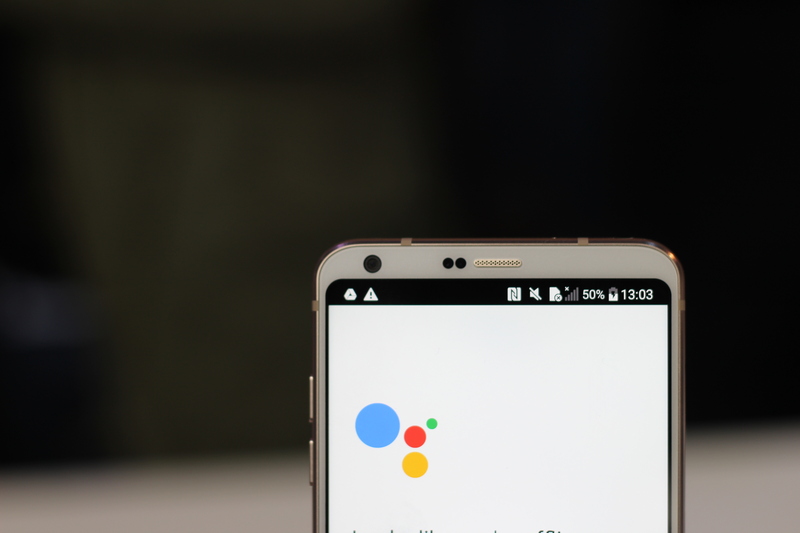 The thread received a response from an official Google account, claiming the company was aware of the issue and working on an update to fix it. In the meantime the problem can be addressed by setting Ambient Display to ‘Always On’. A few complaints have been made about the colouring on the screen of their Pixels. One common complaint is that the colour on the screen appears to be dull. This problem is mostly occurring in the Pixel 2 XL, but how much it effects you mostly depends on preference as the colours are still there, just at a lower saturation. The problem can be adjusted by going to settings -> display -> colours, and decide which of the three options you prefer. Other users have reported problem with a strong blue shift. 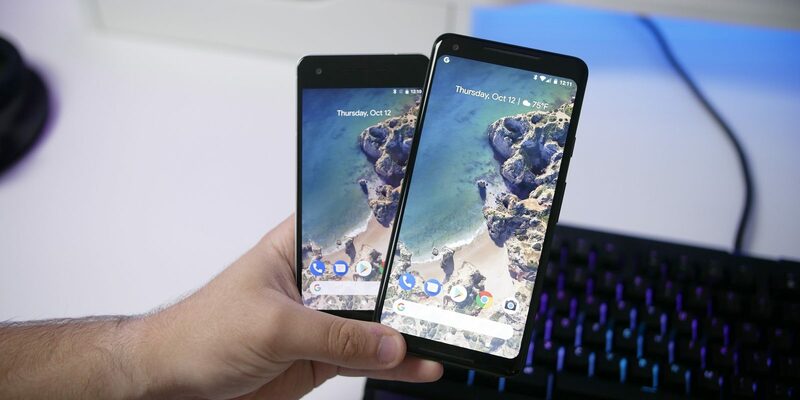 It is normal for displays to look different at different angles, however users have noticed a strong blueshift on even slightly off-center phones. It’s up to the individual users as to if this would bother you, but there doesn’t seem to be anything to fix this flaw of the screen. Although this is common in any new phone releases these days, the Pixel seems to be worse than normal with the amount of complaints about WiFi connectivity issues. In particular an update in February caused the WiFi connection on Pixels to continually drop out. 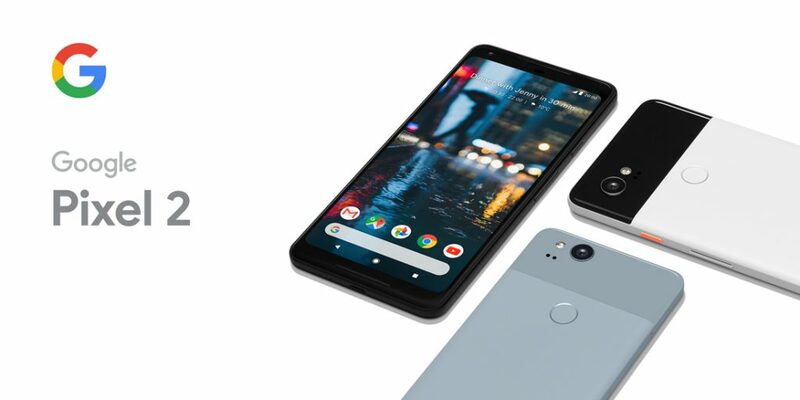 The Pixel 2 followed in Apple’s footsteps by removing the phone’s headphone jack, instead needing headphones to be connected via the USB-C port, or wirelessly. However unlike the iPhone, the Pixel doesn’t come with a pair of compatible headphones in the box. 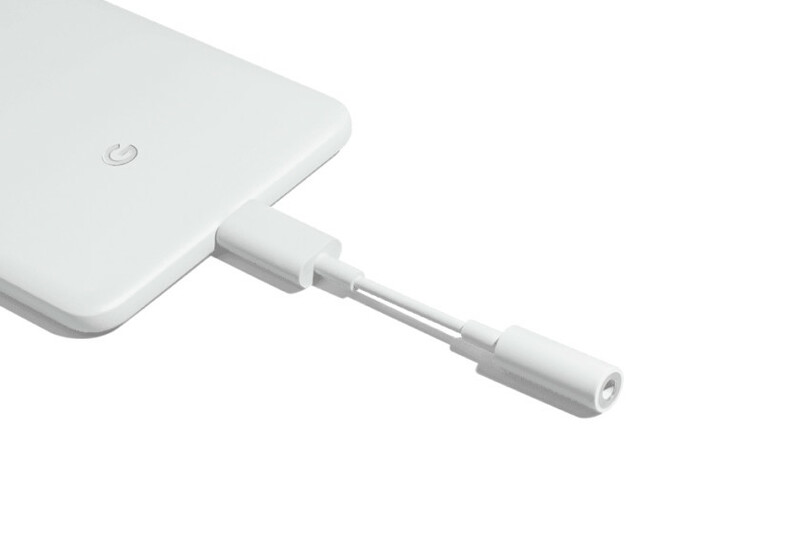 They do include a USB-C to 3.5mm adapter, however users have been reporting faults with it. The faulty adapters have been reported to cause the phone to play music out of its speakers instead of the connected headphones. Sometimes replacing the adapter has worked, but for others it requires the phone to be restarted with the adapter in the phone. An inconvenient solution, however Google are reporting to be working on permanent solution. 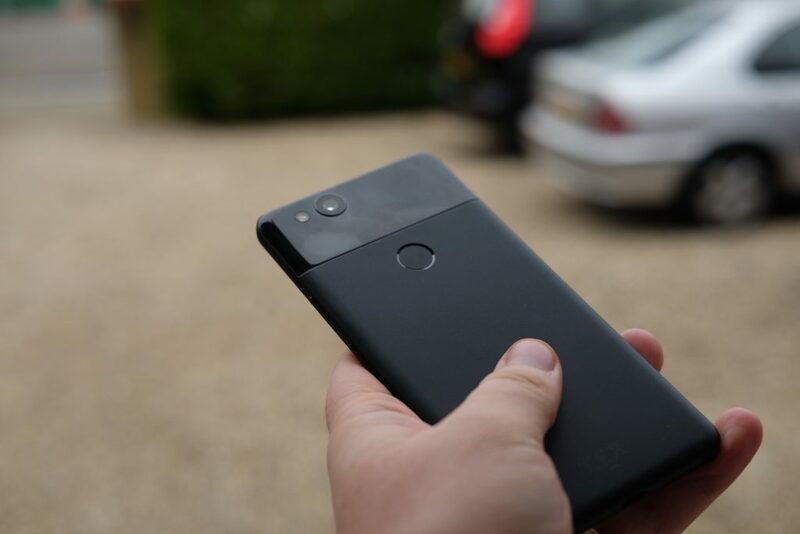 The Google Pixel 2 is far from a bad phone, although like many, it has its flaws. Some of these may be a non-issue for you, while others may cause a big hassle. A new phone preference is a personal choice, but whatever you choose, we can fix it if needed. For phone repairs beyond these problems, remember that Best Phone Repairs are able to fix all major phones. For inquiries about Google Pixel repairs that go beyond these problems (or for further help on how to address these) contact us here. 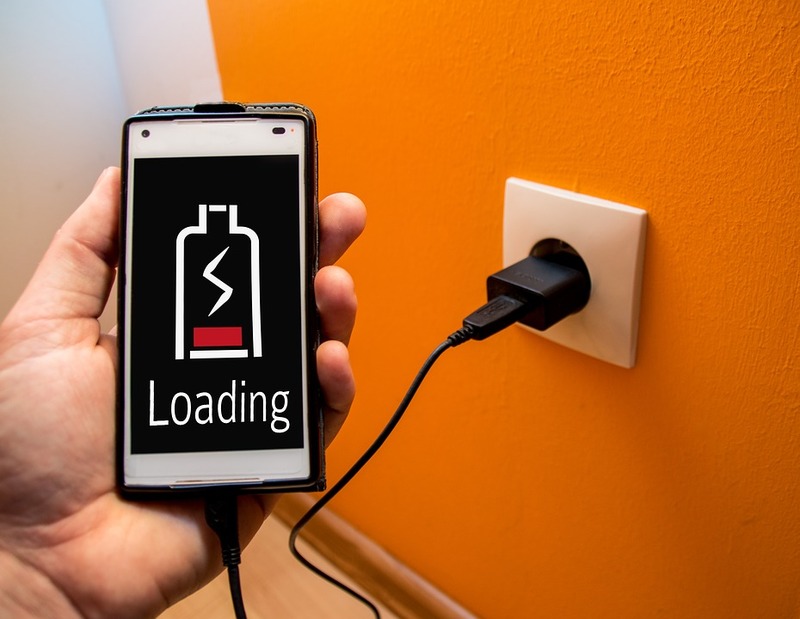 How to make sure that your smartphone battery life is as good as it can be? That smartphone of yours which fits in your pocket, your hand, and has pretty much entered your entire lifestyle, is the modern miracle. Although it is revolutionizing the tech-world, if you keep your smartphone running constantly it will burn off pretty quickly. And we know, there is nothing worse than looking at your phone and realizing it is going to die soon. Or maybe that it is already dead. 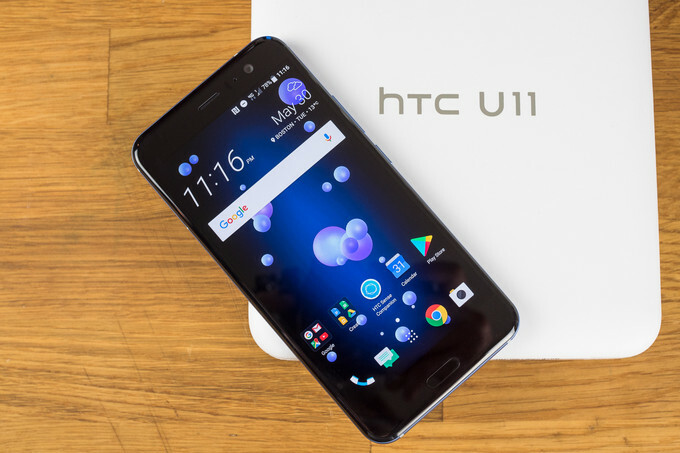 So here are the 10 essentials to take care of that cornerstone component – your smartphone battery life. For starters, the best way to keep your phone from dying at the speed of light, is to put the light on little low. It is an obvious tip but putting the brightness below 50% does help in saving your smartphone battery life considerably. If you are too lazy to do it on your own, you can put the night mode on your iPhone. This is going to take care of saving the battery by keeping the brightness low, or as needed. It’s also a good idea to make sure the “Auto-brightness” mode is turned on. This way the screen will automatically dim if you’re in a dark setting. Push notifications come handy but they drain so much of your smartphone battery life. And it’s not just emails. It’s everything that keeps popping on your locked screen, reminding you about what you have missed. Think about what goes behind you getting that notification: it takes your phone light, sound, and, if your setting allows, it vibrates too. All that eats up your smartphone battery life. We recommend to toggle push notification options in your settings screen or within the apps themselves, in order to remove all but the vital stuff. Have you noticed how when you are around a particular place, your phone sends out updates and good deals from the places around you, especially through food and leisure apps such as Zomato, Yelp, Uber Eats etc? Also, have you noticed how your phone automatically reminds you to check in and tag status updates? Well, this is happening because you have left your GPS data on. This takes toll on your smartphone battery life, so it is a good idea to keep a track of it. You can tell if an app is using location services by looking out for a small arrow on the top of your menu bar. Most of the Android devices use AMOLED display, in which each pixel displayed on the screen takes up a lot of battery life. If you are using an iPhone, then you can give this one a pass. But if you have an Android, and you are wondering why is your phone dying too quickly, then try adding more black or darker pixels to your screen. Set a dark wallpaper as your default, and try using dark themes on apps when possible. On your iPhone, if you click your home button twice, it will show you all the apps that are running in the background when you are not even using them. They are sapping your smartphone battery life. You can save so much battery by just wiping them away after use. The other way to manage these apps on iPhone is to quickly push the home button on the bottom of your iPhone twice to bring up a row of apps currently open on your device. Then hold your finger on one until they all start jiggling: simply tap the red “minus” icon to close the apps completely. Android, on the other hand, has this brilliant feature of “multitask”, which can be managed by closing it via “Manage Applications” and “Running” options on the setting page. It takes a bit of an effort but Android users just need to go down the list and “Force Stop” or “Stop” those apps that are not used and are taking all your smartphone battery life. Your phone is a smartphone for a reason, it is pretty darn smart. It sniffs available wireless internet that you can connect to when you don’t even want to use it. So, if you are not using your phone or maybe if you are connected using mobile data, then just follow this simple-but-forgettable tip to put your Wi-Fi off. This will stop your phone from automatically searching for networks—even when you think it’s not—thereby saving your smartphone battery life. Your phone’s battery is made up of Lithium-Ion. This might be irrelevant info but this battery technically cannot withstand extreme weather conditions. If the battery gets too got, it will drain faster. Getting hot will also degrade the battery’s maximum life over time. So some basic tips are: don’t shove your phone in the pockets of super tight jeans, near the stove, under the direct sunlight or inside a roasting car. Just follow these quick steps: open settings, go to battery and put the low power mode on. You can do the same on Android by changing battery settings. The only downside is that the low power mode gets automatically removed when the phone is 80% or more charged. So, it does take a manual labor plus memory, but if you are able to put it on that mode, you will be thanking yourself later. There are specific apps that are made for Android and Apple which help you keep track of your smartphone battery life and its usage. These apps monitor your habits and automatically adjust features on your phone to help you save battery life, in case you forget the basics. 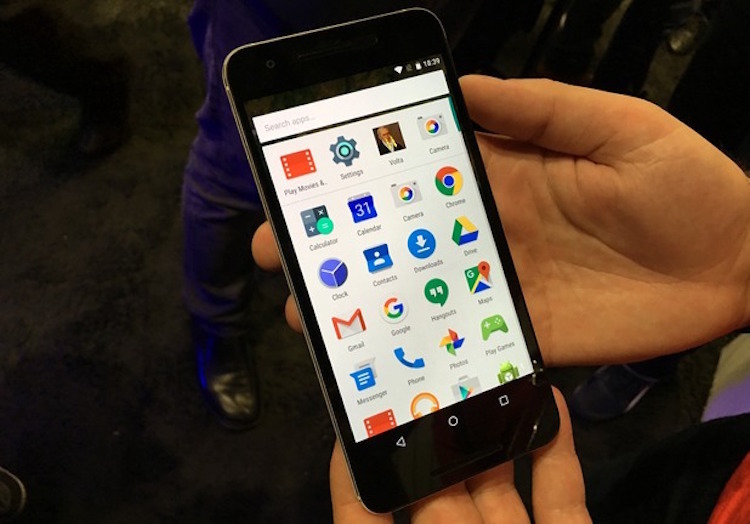 The best app for Android is created by Qualcomm, known as Snapdragon Battery Guru and if you use iPhone, you can download the app called Power Plus. If you think none of these work, then you can go to some companies around you who offer a free battery check and also replacement if needed. 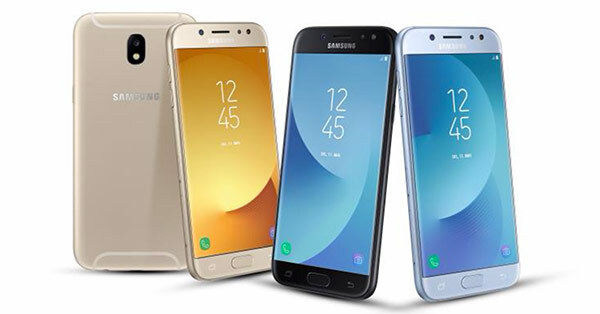 Best Phone Repair offers this service for iPhone, Samsung and most of the other smartphone brands. You tried all the tips and had your battery checked, but nothing helped. In that case, your obvious solution to this problem is to get a new battery. 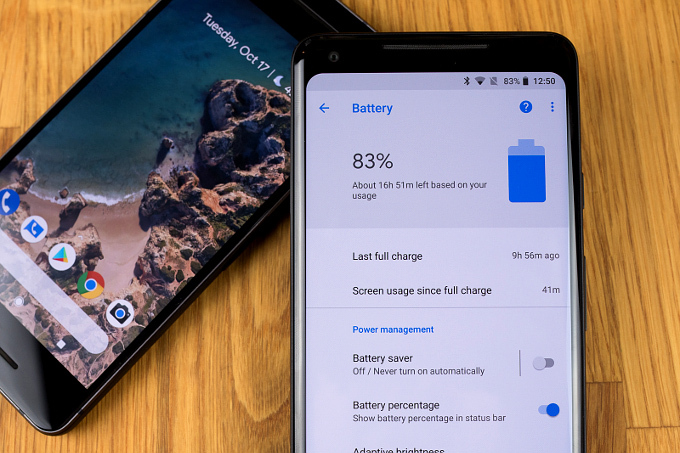 If you are an Android user, you have an option to keep an additional battery and keep it charged, in case of an emergency. However, when it comes to iPhones, you don’t have an option to switch out batteries. However, you can use external packs to add some extra smartphone battery life to your phone.